Much talk surrounding Apple has centered on a cooling consumer demand for its flagship product, the iPhone smartphone. However, it may be time to shift the narrative to feet-dragging by a number of global operators that could hold the key to as many as 2.8 billion iPhone customers, according to a Monday report. The narrative has been focused on the consumer demand, and the narrative needs to shift to the operator. Apple has run out of the kinds of operators that will say yes to them. 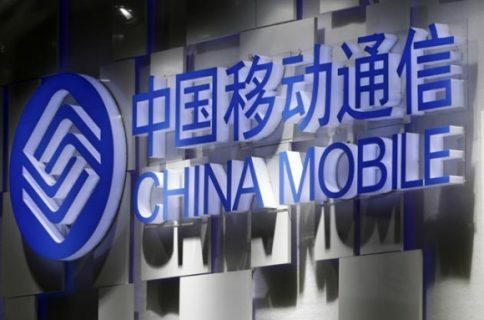 Two of the most notable holdouts include China Mobile, which is the world’s largest phone company, and NTT DoCoMo Inc., Japan’s largest carrier. In a telling statistic, since September 2011, Apple has signed less than 12 carriers to sell the iPhone. As a result, Apple reported last quarter its smallest increase in sales – just 7 percent – since the smartphone was introduced in 2007. 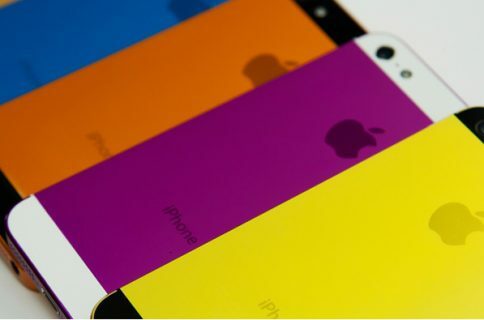 During the same three months in 2012, iPhone sales rose 88 percent. While, according to Strategy Analytics, 500 of the world’s 800 carriers can accomodate the iPhone, the sticking point is not so much technical as cost. Apple requires its carrier partners to guarantee a minimum sales number, as well as pay an estimated $600 (before subsidies) for the handset. The carriers that haven’t gotten the iPhone are in markets that need a lower-priced phone. A $600 phone doesn’t cut it for 80 percent of the wireless market that is prepaid – you’re talking about people with monthly bills of $10 to $11. Apple hasn’t been standing still on the issue. 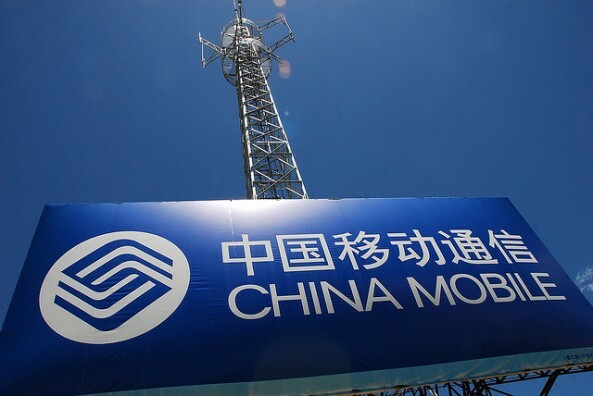 The company still continues to court China Mobile. Although the carrier’s CEO said in 2012 “the business model and benefit sharing” remain sticking points preventing an agreement. In India, Apple has also modified its usual practices with carriers, offering up-front cash discounts for the iPhone. 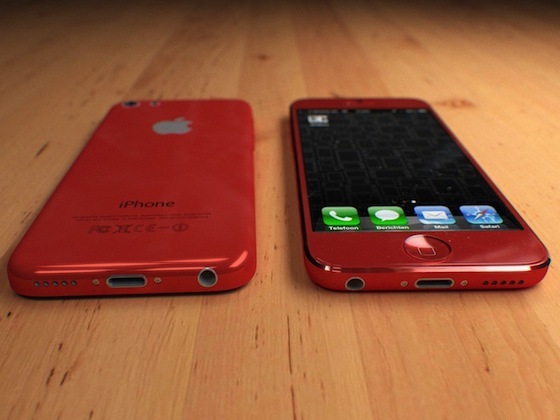 Perhaps Apple won’t need to unveil an iPhone model that is dirt cheap compared to the current iPhone 5. Instead, as iDB wrote last week, Apple could introduce a slightly less expensive handset, creating a new level of pricing between the present cost and Samsung’s low figure. Notably, Dediu last week sat down with Martin Bryant of The Next Web to talk the bad habits of Apple analysts and why Tim Cook shouldn’t be fired.